He was one of the pioneers of Irish motorsport and was the first man from his country to win a British single-seater title, the 1976 Formula Ford 1600 championship. He first started racing Formula One cars in the British-based Aurora championship and finished the series as runner-up in 1979. His grand prix debut came in 1980 with Shadow, but by that time the team was in decline and its car was well off the pace. 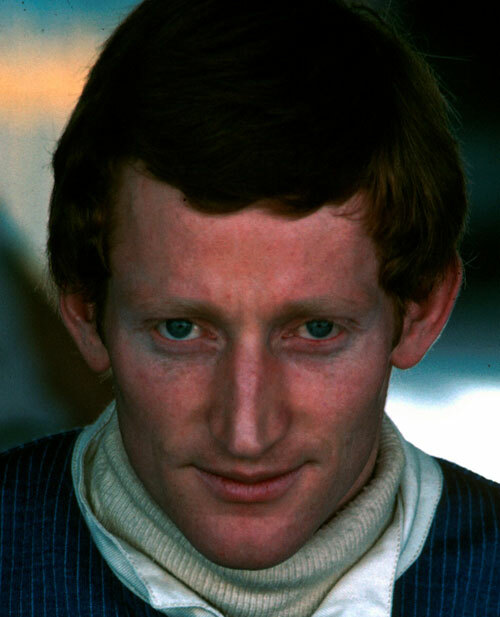 He failed to qualify for seven of the eight races he entered that season, only for the one he did qualify for, the Spanish Grand Prix, to be declared a non-championship race due to the FISA-FOCA war. After F1 he dabbled in Can Am and raced for the Mazda team at Le Mans. He is now an F1 commentator and journalist in his home country.